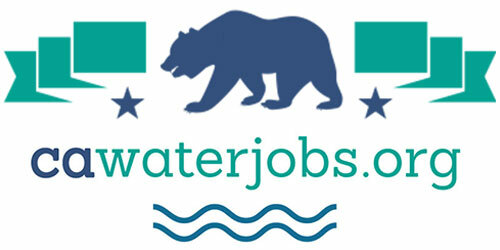 On March 11, the Senate Select Committee on the Sacramento-San Joaquin Delta held an informational hearing in San Francisco that focused on the California Water Fix project and the State Water Resources Control Board’s update to the Delta’s water quality control plan, and what the impacts of the decisions made regarding those projects would have on the Bay Area. 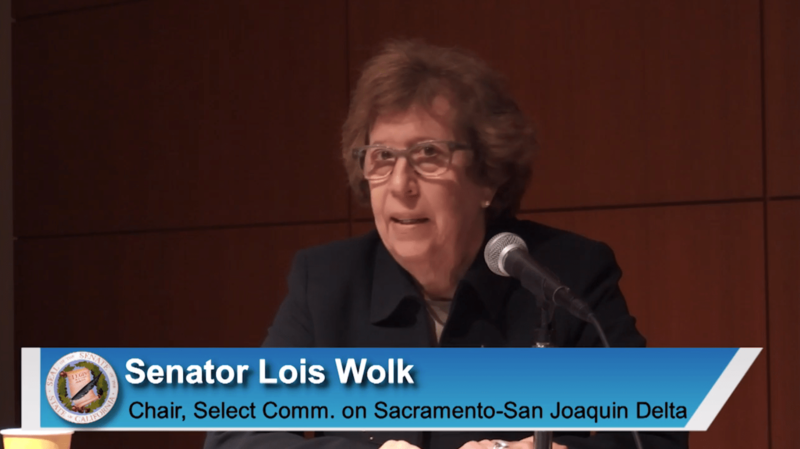 Senator Lois Wolk, the Committee chair, opened the hearing with some introductory comments. 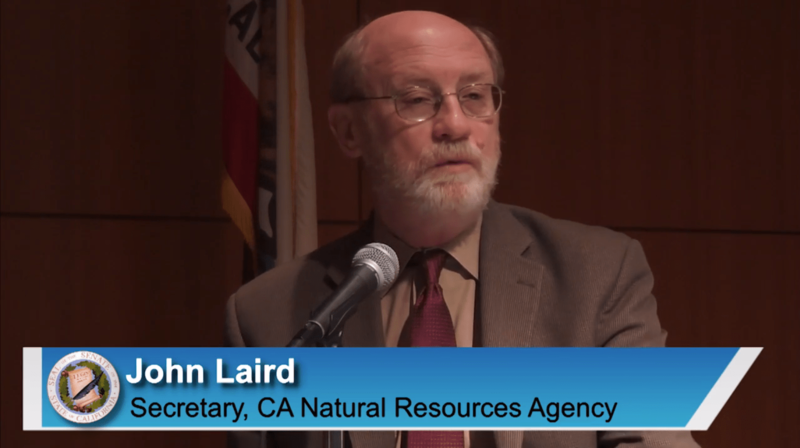 Secretary Laird began by saying as the only speaker present representing the administration’s perspective, he would frame the issues from the perspective of the Delta ecosystem on the San Francisco Bay, and also talk about the not fully understood fact that most water consumers in the San Francisco Bay Area depend on water from the Delta or from tributaries to the Delta for their water and the water that fuels the economy of the San Francisco Bay Area. 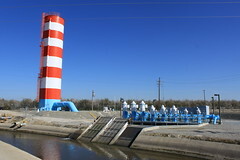 “We need a broad range of policy solutions to deal with demand in the San Francisco Bay Area, and given the fact that the water for most of the 8 million people in the Bay Area comes from the Delta or from tributaries to the Delta, it really requires an opportunity to make that sustainable going forward,” Secretary Laird concluded. 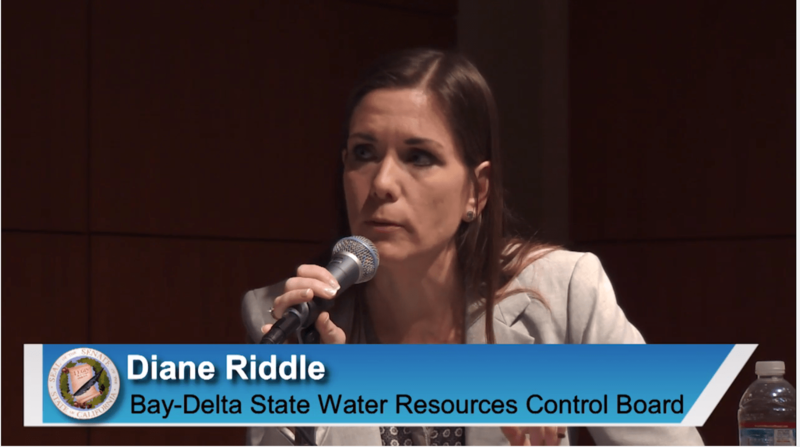 Ms. Riddle noted that the State Water Resources Control Board holds dual responsibilities over allocating surface water rights, and together with the nine regional water quality control boards, for protecting water quality throughout the state. 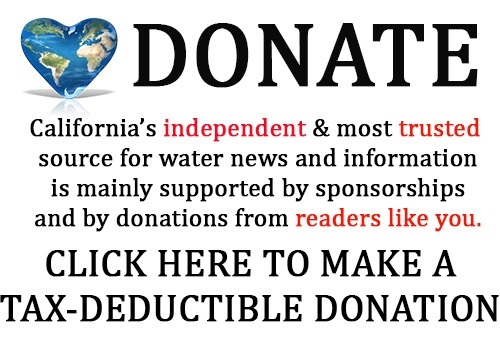 “The State Water Board allocates water rights through an administrative system that is intended to maximize the beneficial uses of water while protecting the public interest, the public trust, and preventing the waste and unreasonable use and method of diversion of water,” she said. Ms. Riddle noted that with the drought and other efforts going on, additional resources were needed and so the governor’s budget included additional personnel and contract resources this year that will help to ensure that all of these planning efforts are completed. At the end of 2012, the State Board issued a draft environmental document for phase 1 referred to as a Substitute Environmental Document, which is similar to a CEQA environmental impact report. The board received hundreds of significant comments on that document and has been working on addressing those comments in the San Joaquin River objective and the supporting environmental document. 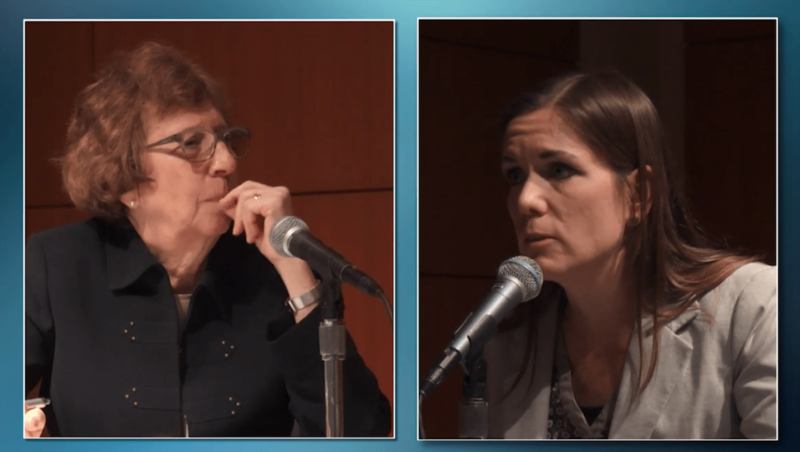 Turning to the California Water Fix project, Ms. Riddle noted that her remarks would be comprised of information found in notices and letters that hearing officers have issued. In order to construct and operate the Water Fix, DWR and the Bureau of Reclamation must first receive the approval from the State Water Board, including conditional approval of changes to their water rights to add the new points of diversion. 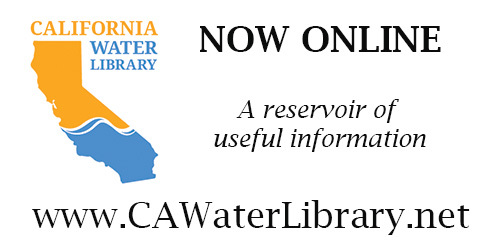 The Department of Water Resources and Bureau of Reclamation submitted a joint petition to change their water rights for the Central Valley Project and State Water Project for the Water Fix on August 26th. They submitted their application for water quality certification on September 24th. Then on October 30th, the State Water Board issued a combined notice for the petition and an evidentiary hearing on the petition in a separate public notice for their 401 application, the water quality certification application. The notice informs interested parties how they may participate in the hearing and in the decision making processes for the water quality certification. So in order to participate in that hearing on an evidentiary basis, parties were to have submitted their notices of intent to appear in that hearing by January 15th . The deadline to address a number of additional issues was extended to March 16th for specific amendments to notices of intent to appear. 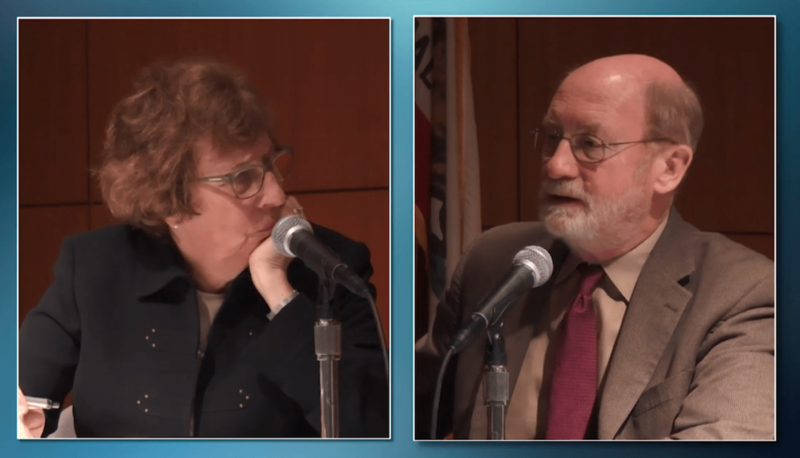 She concluded her remarks by noting that there is much more information about both the Bay Delta Water Quality Control Plan and the California Water Fix proceedings at the State Water Board website. Senator Wolk then asked if the project were to move forward, who would have their hand on the pump and who would control the operation of this project? “Thank you. We all know that the amount of water rights exceeds dramatically, by a factor of eight, the amount of water that actually exists. So the entire problem with the system is a major one that the State Water Board needs to take into account,” responded Senator Wolk. 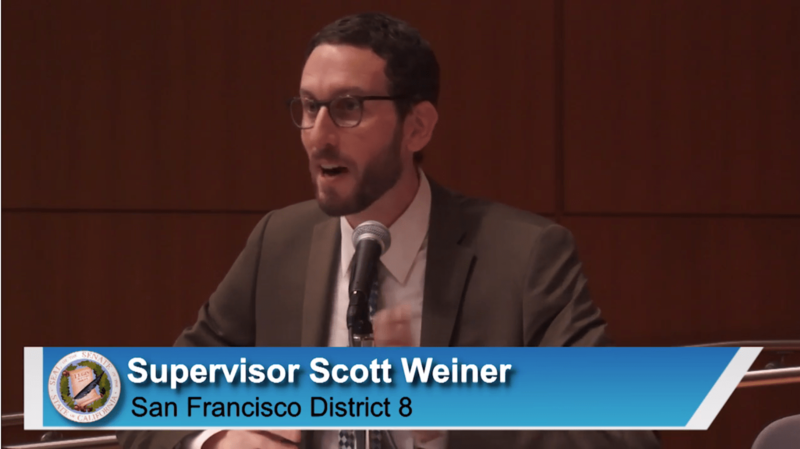 Supervisor Scott Weiner from the San Francisco Board of Supervisors attended the hearing and was given a few minutes to speak. He noted the health of the San Francisco Bay and efforts to fund restoration by Bay-Area wide parcel tax, noting that the measure was crafted by a broad coalition of labor, business, and environmental stakeholders, and it will restore thousands of acres of wetlands and take other steps to ensure the long term viability of the bay. Hearing coverage continues with a panel of local stakeholders, including Dr. Jeffrey Michael, Dr. Tina Swanson, and others. Click here to watch the video of the hearing.